While the last year saw some of the best Android flagships, programmes like Android Go and Lite apps made optimizations for entry-level phones. With the Indian market having a significant share of entry-level smartphones, Lite apps have been a boon for users. If you also have a budget smartphone that comes with limited storage and a less powerful processor, there are some apps that can save the day for you. Here, we are listing the top 6 Lite apps to use for your Android smartphone. While these are beneficial for entry-level devices, you can use them on your flagship phones as well. Lite apps are basically toned-down versions of popular Android apps. These are applications with fewer features and a lighter UI to suit phones with low power configuration. 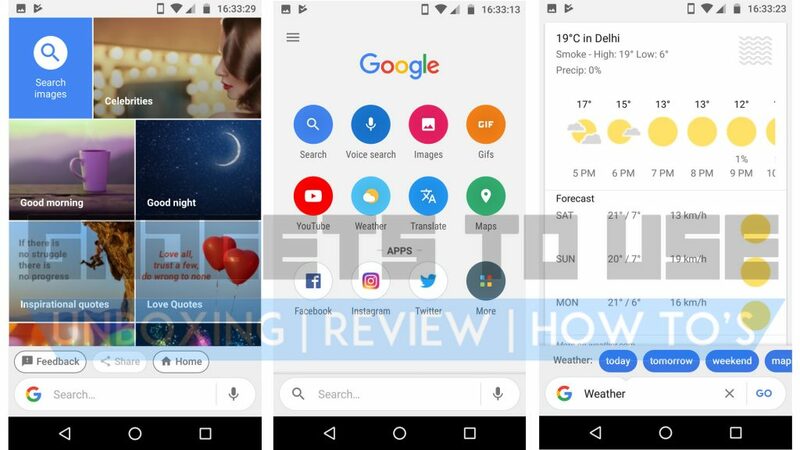 While Google introduced Android Go, along with ‘Go Apps’ that are lightweight Android apps, other developers have also done the same. This app suite comprises 3 applications from Google. These are Files Go, Google Go, and YouTube Go. While the first two are released and available for download, YouTube Go is in the Early Access (Beta) phase. 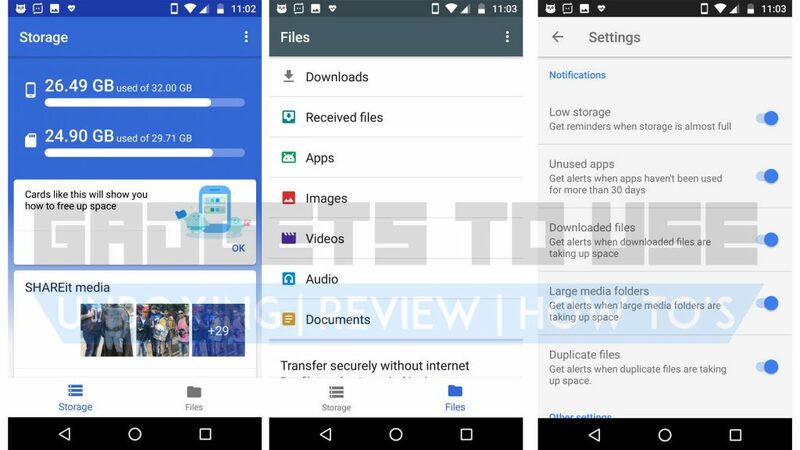 A lightweight and fast app from Google, Files Go is a smart file manager that offers you an option to clean up your phone. Apart from this, the app also supports high-speed file sharing without internet. On the downside, the file manager is not as detailed as it should be. However, if you are having a storage crunch and looking for a multipurpose app, Files Go by Google will do the work for you. You can download it for free here. Everyone uses Google Search but this 3.8MB app makes your experience smoother. With this app, you can directly search Google or browse related applications quickly. Search categories are already mentioned so you can just choose a category and search for content. While this is a useful app, it will come in handy only when you have to search Google for something. You can download Google Go from the Play Store here. The final lite app from Google. YouTube Go is a lighter version of YouTube. With just 7.7MB size, it is a useful application if you are running out of storage. 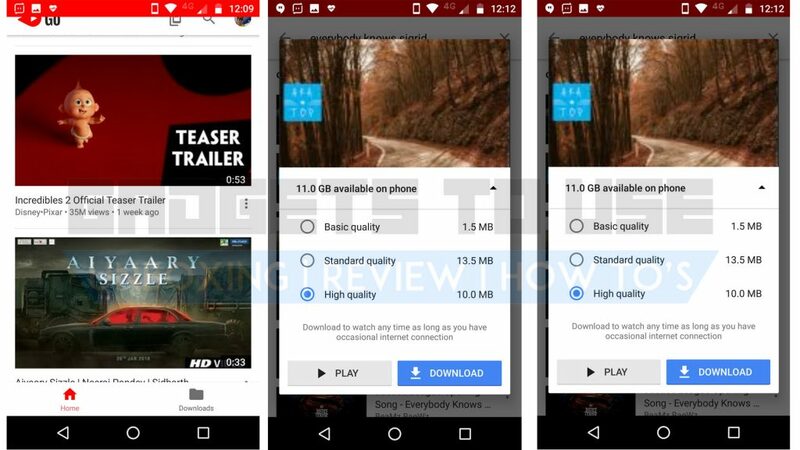 The app has a basic UI and you can also save videos for offline watching. Coming to the cons, the app does not feature the integrated chat option from the larger app. YouTube Go is still under Early Access Programme and may be prone to crashes. You can download the app here. Coming from the social media giant Facebook, the Facebook Lite app gives almost the complete functionality of the Android app at just 1.6MB. With this size, it is the lightest Android app on the list so far. While the full app takes up a big chunk of storage, Facebook Lite remains true to its name. Talking about the cons here, the application has an old user interface. There is also a certain lag in the app but it works fine. You can download Facebook Lite here. 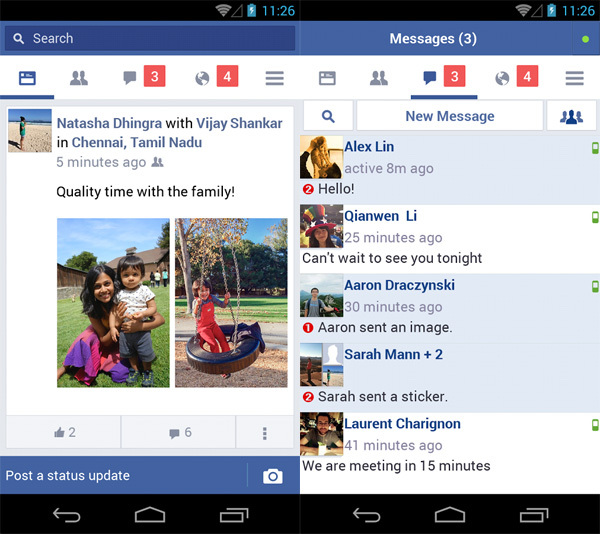 While Facebook Lite comes with an integrated messaging app, there is a Messenger Lite app too. The benefit here is that you can link it to your contacts and keep it updated. Messenger Lite is just 5.8MB in size so it does not take up much space either. On the downside, this app misses out on the games and stories features from the full-size applications. You can download the app for free from Google Play Store here. While this one is not a Lite application, this app saves a lot of space on your Android phone. With the AppBrowzer application, you can use almost all the instant applications with one app. It provides an instant app window which gives you a smooth UI for any application. 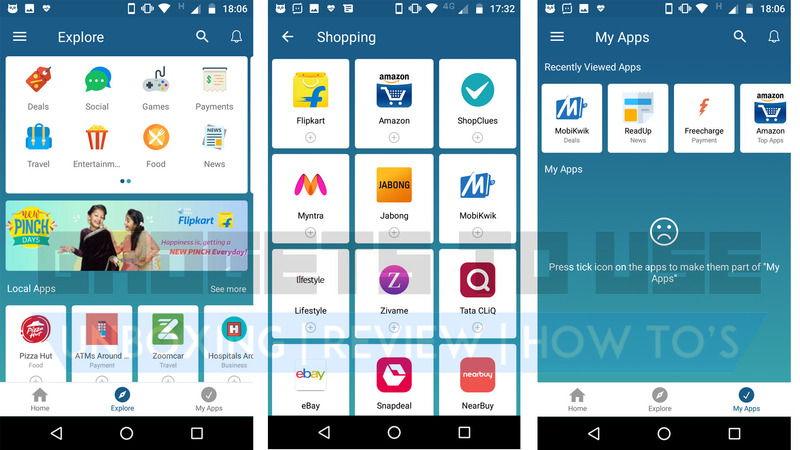 You can use it to browse through Amazon, Flipkart, Facebook and other major Android apps, without even downloading them. You can get the AppBrowzer app here. For the love of reading, you can enjoy your e-books even on entry-level devices now. 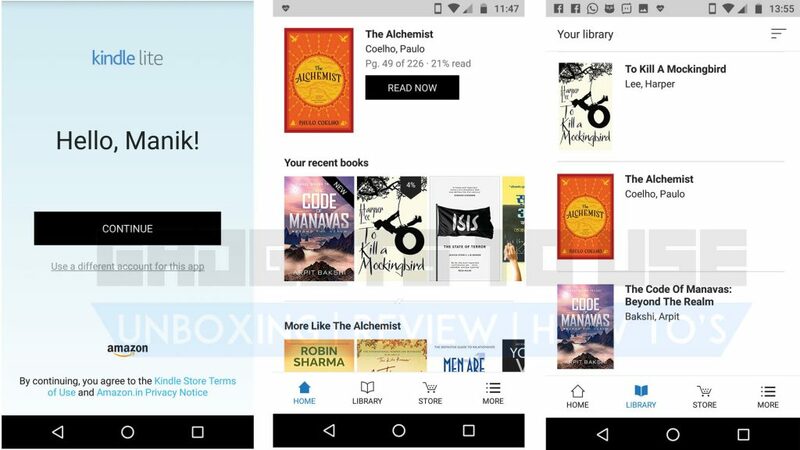 Kindle Lite is a lightweight application that allows you to enjoy the basic features of Kindle on your Android smartphone. While it is a dedicated app, we think it misses out on key features like an integrated dictionary. However, it comes with WhisperSync support and also has almost all the settings from the original Kindle app. You can get the app here.